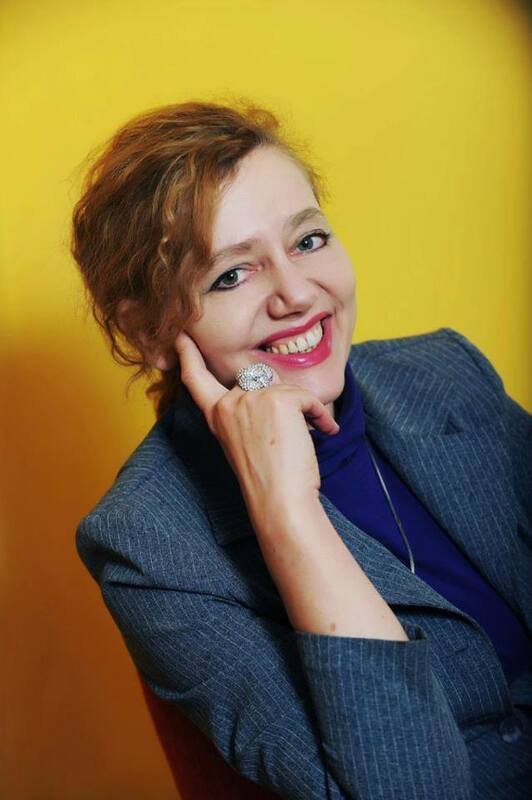 Ema Kurent (DFAstrolS, QHP, CMA, ISAR CAP) from Ljubljana, Slovenia, has been a professional astrologer since 1989, consulting, teaching, writing and researching. She also holds a BA in English and German languages from the University in Ljubljana. She specializes in traditional and predictive astrology. In later years, her focus is being centered on the use of declinations and eclipses in personal and mundane prediction. She is the head of the ISAR- affiliated Astrological Academy Stella and author of bestselling books Sonce in Luna (The Moon and the Sun — 144 zodiacal combinations) and Lunin vodnik (Moon Guide, a yearly publication), plus nine teaching manuals (in Slovenian). Her articles have appeared in journals worldwide (The Traditional Astrologer, The Mountain Astrologer, ISAR Journal, AA Journal, NCGR Memberletter etc.). She writes regular columns in the Slovenian astrological press and has spoken at several international conferences (in Slovenia, Serbia, England, India, USA and Poland).